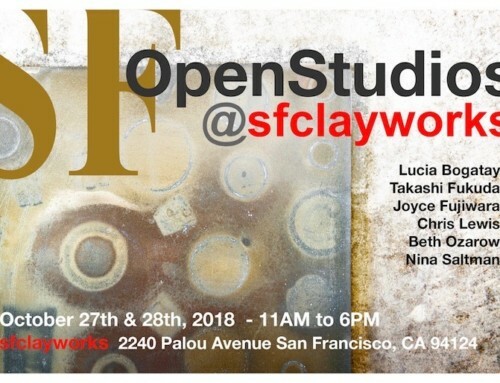 ***Please note: Sunday hours have changed to 9am-2pm due to an artist conflict. We apologize for any inconvenience this might have caused you. 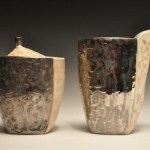 Friday, July 11, Free artist reception and slide lecture** 6:30pm. 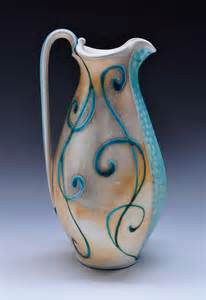 Fee: $185, including lunch* both days. 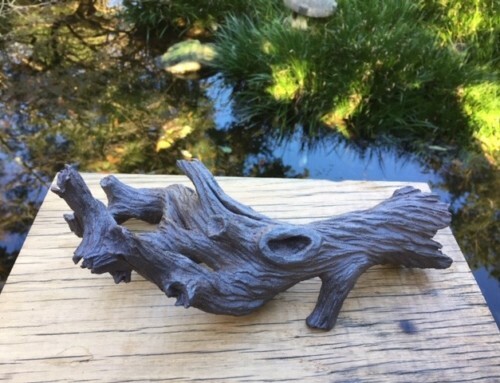 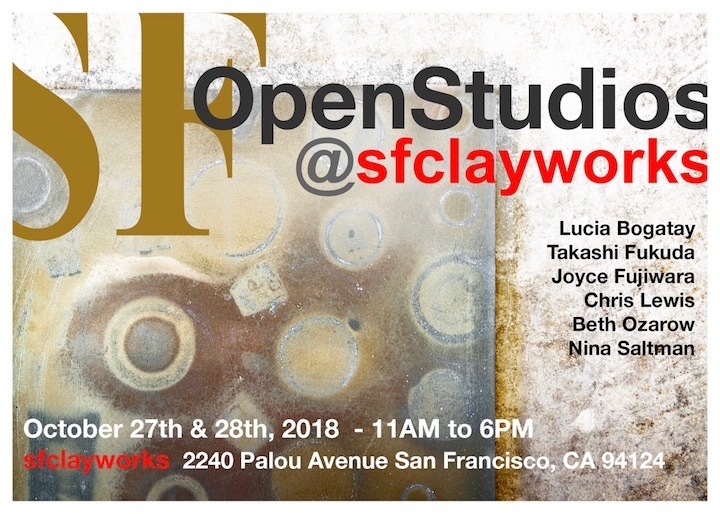 Discounted fee of $165 for sfclayworks studio members. 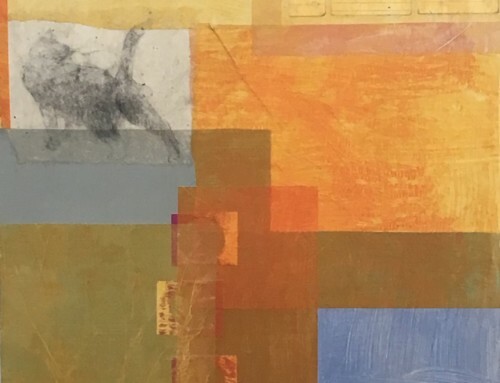 Additional notes: *Lunch is included in the workshop fee, however we may not be able to accommodate those of you with special dietary restrictions. 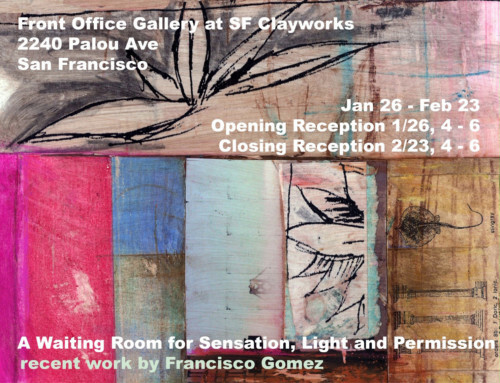 Interested in joining us for this special opportunity to see Julia at work? 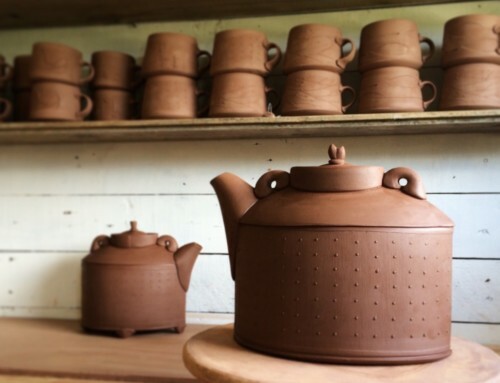 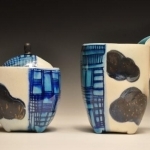 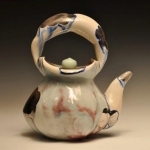 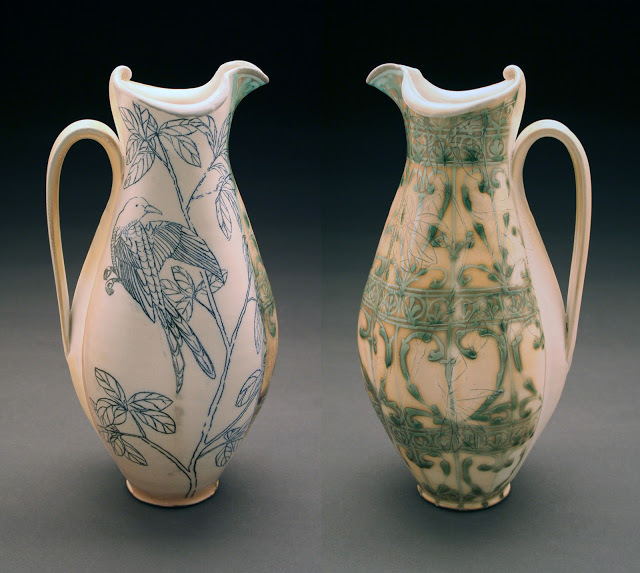 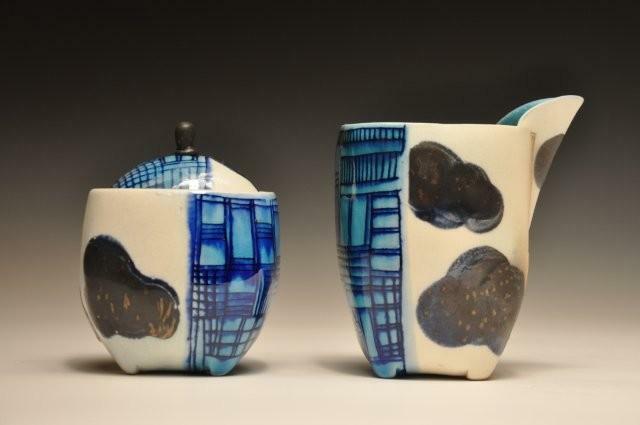 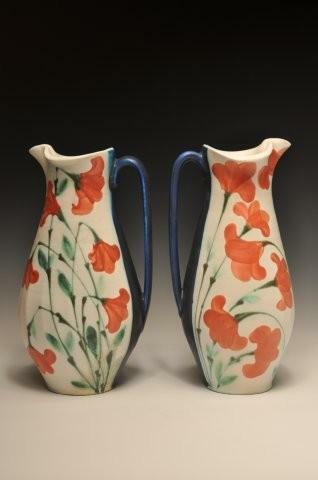 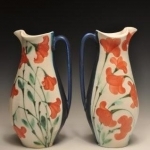 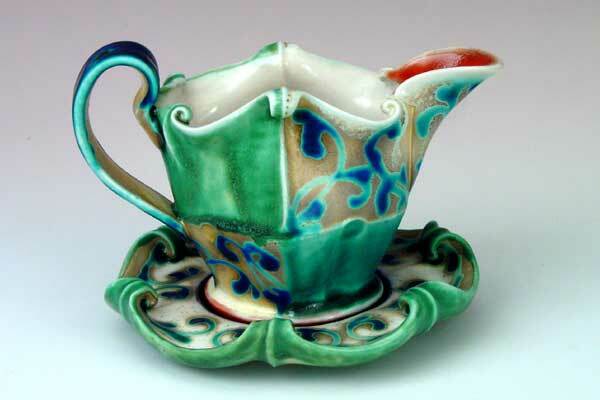 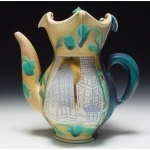 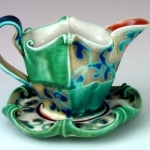 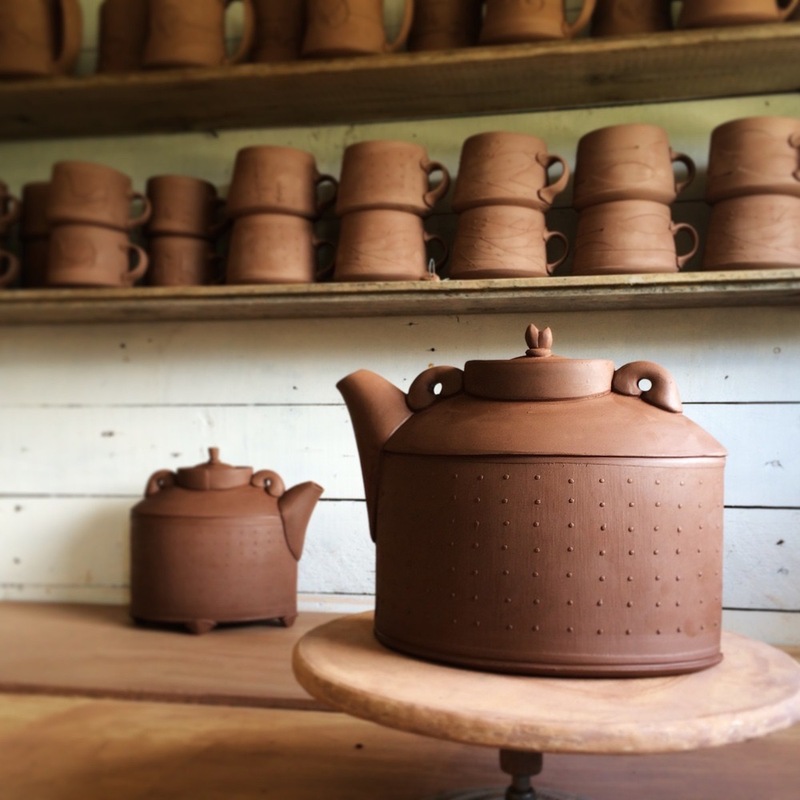 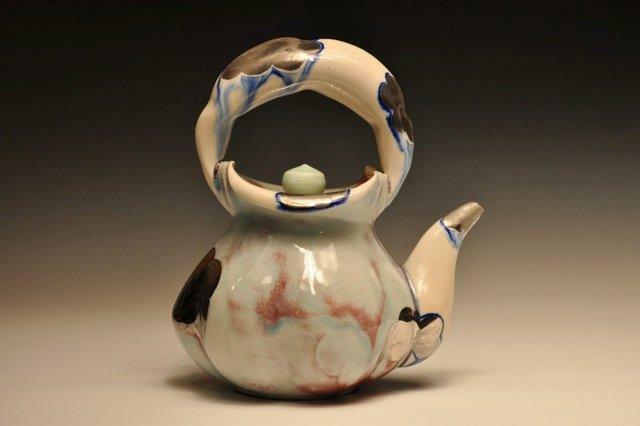 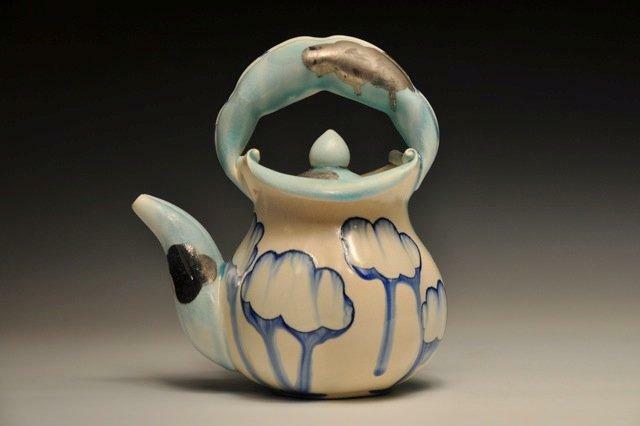 In this spirited and two day workshop, Julia will demonstrate a variety of throwing and hand building techniques to make pitchers, teapots, cups, cream & sugar sets, and more. 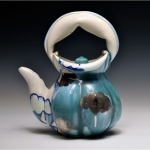 She will demonstrate developing forms through combining wheel thrown and hand built parts. 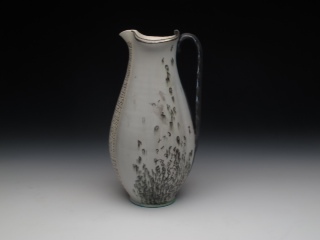 In addition, Julia will discuss surface decoration, and the relationship between surface and form. 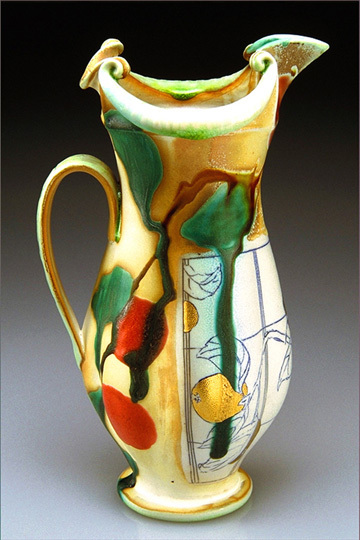 She will demonstrate different slip applications and talk about her investigation of cone six glazes. 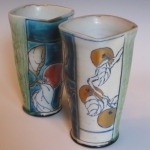 Julia will also show images of historical and contemporary slides as a way to examine what makes a piece of pottery “work”, and how we can all make our pots better. 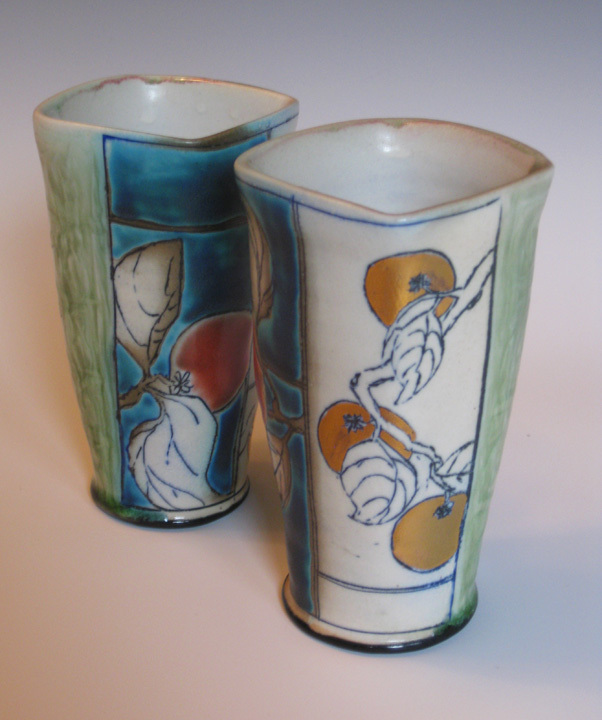 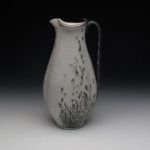 Julia can also discuss the history of pottery, soda and salt firing, glazing at a mid-range, and professional practices upon request. 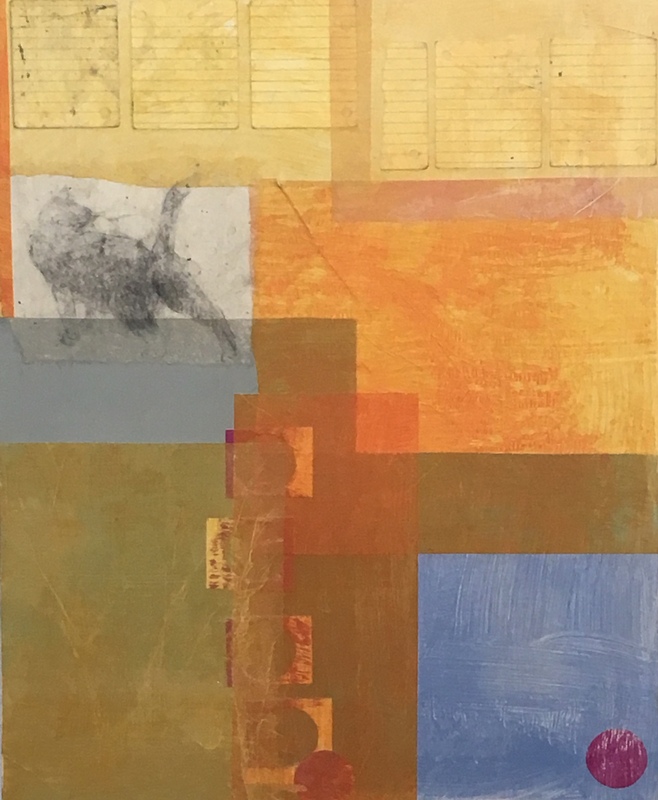 +If you plan on attending the demonstration workshop, also plan on attending the Friday night slide lecture to have the best experience. 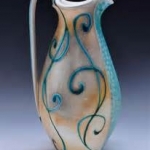 A gallery of some of Julia’s work. 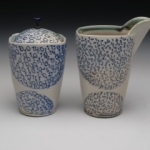 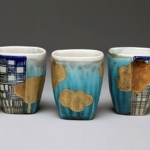 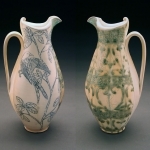 Julia Galloway is a utilitarian potter and professor. 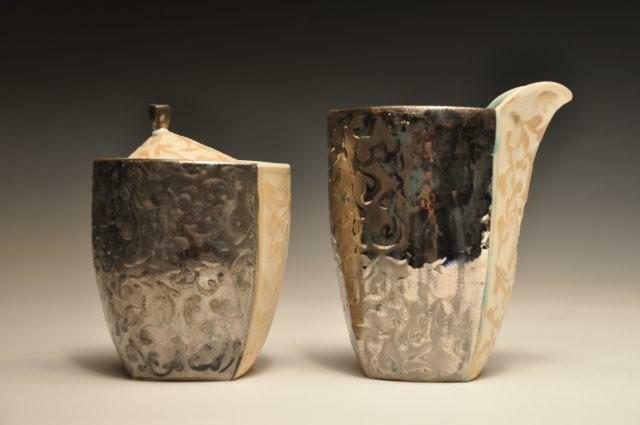 She is currently the Director of the School of Art and Professor at the University of Montana, Missoula. 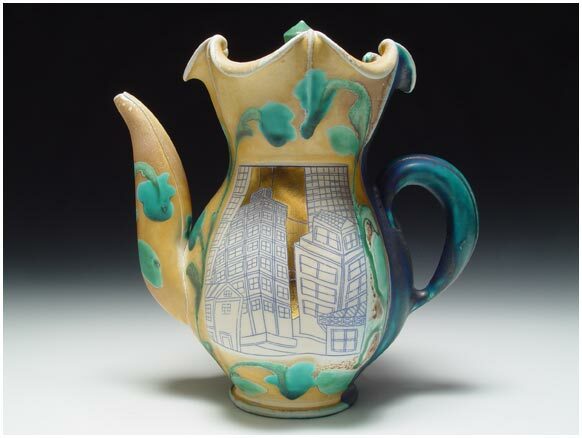 Julia Galloway was raised in Boston, Massachusetts. 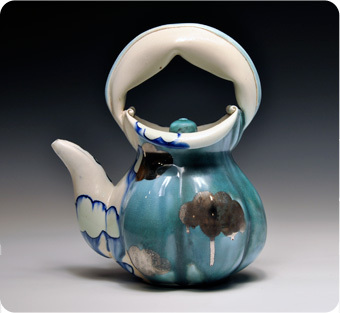 She received her MFA at the University of Colorado in Boulder, and BFA at the New York State College of Ceramics at Alfred University. 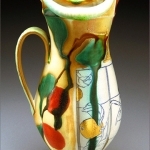 Julia has been an Artist in Residence at the Archie Bray Foundation and at the Anderson Ranch Arts Center. 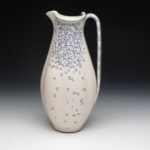 She was also a visiting scholar at the Nova Scotia College of Art and Design in Halifax. 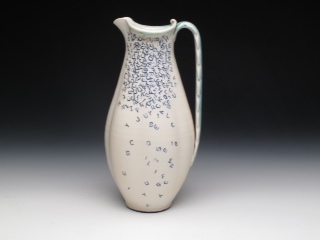 Julia has exhibited across the US and Canada, including solo exhibitions at The Clay Studio in Philadelphia, Lill Street in Chicago, the Clay Arts Center in New York, and Trax Gallery in California. 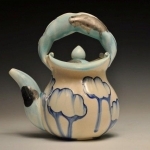 Julia’s work is included in the collections of the Renwick Gallery, Smithsonian Museum, Washington DC, Long Beach Art Museum, Long Beach CA, The Huntington Museum of Art, Huntington, WV, Archie Bray Foundation, Helena, MT, The Clay Art Center, Port Chester, NY, The Art Gallery of Nova Scotia, Halifax, Nova Scotia, Canada, and the University of Arkansas, Fayetteville. 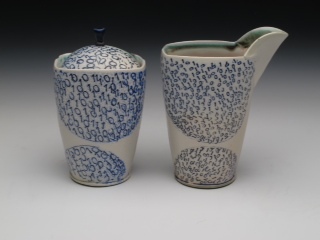 Julia has demonstrated at the Utilitarian Clay Conference, and NCECA and taught workshops at Archie Bray Foundation for the Ceramic Arts, Arrowmont School of Arts and Crafts, Penland School of Crafts, Haystack Mountain School of Crafts, Anderson Ranch Arts Center, Cleveland Institute of Art, and the Nova Scotia College of Art and Design. 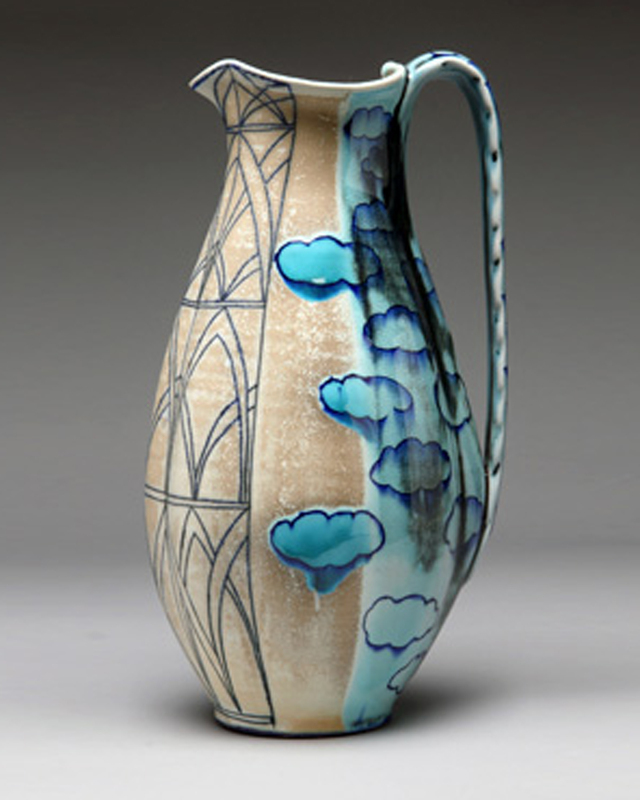 She has served on the board of the Haystack Mountain School of Crafts, and The Archie Bray Foundation for the Ceramic Arts. 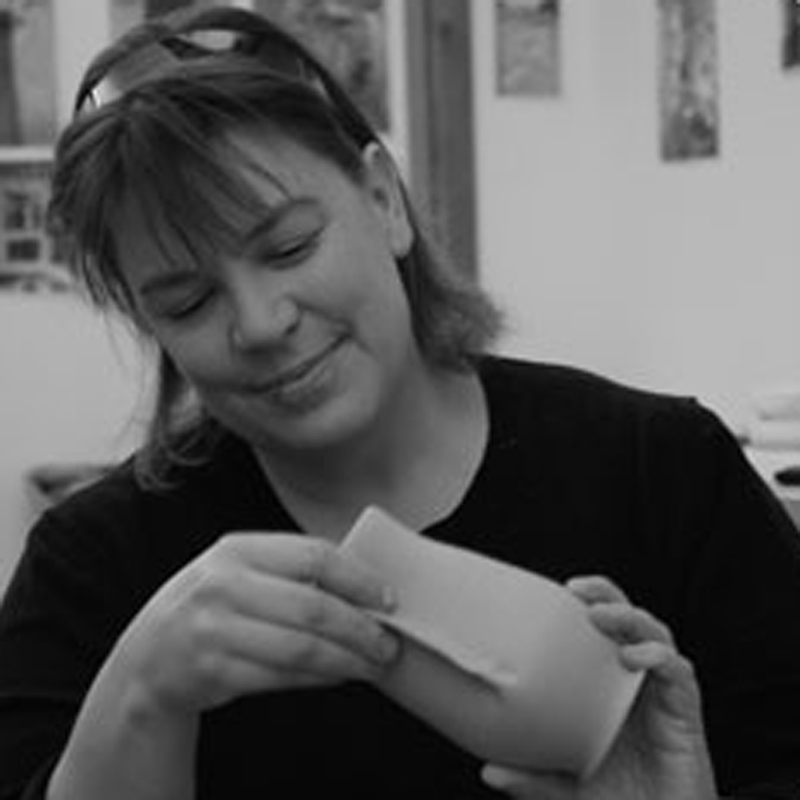 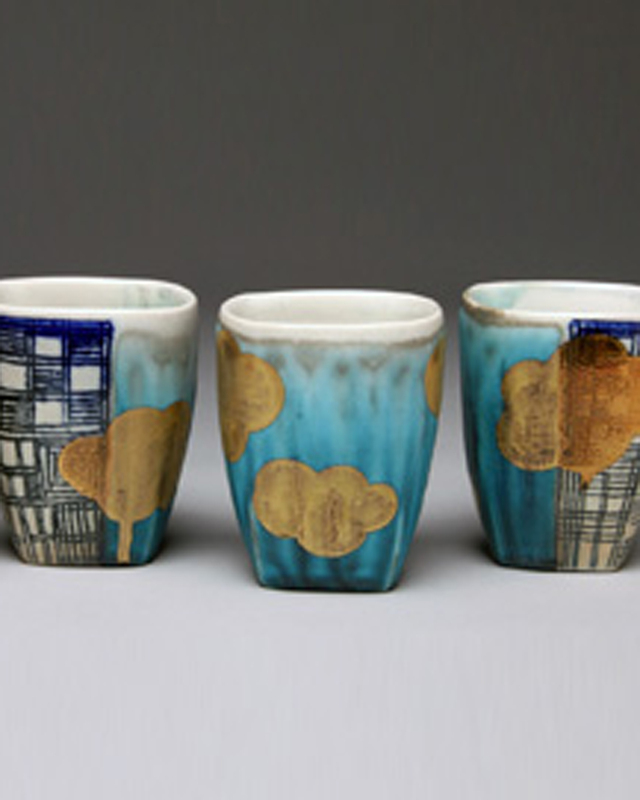 Her work has been published in Ceramics Monthly, Studio Potter, Art and Perception and Clay Times. 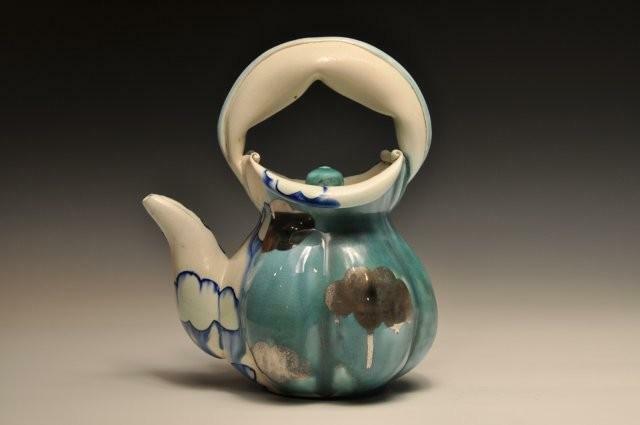 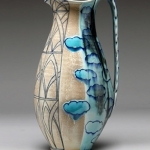 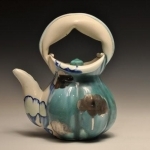 She also is in “The Ceramic Spectrum” by Robin Hopper, “The Art of Contemporary Pottery” by Kevin Hulch, “Craft in America: Celebrating Two Centuries of Artist and Objects”, and The Ceramic Continuum, Archie Bray Foundation.